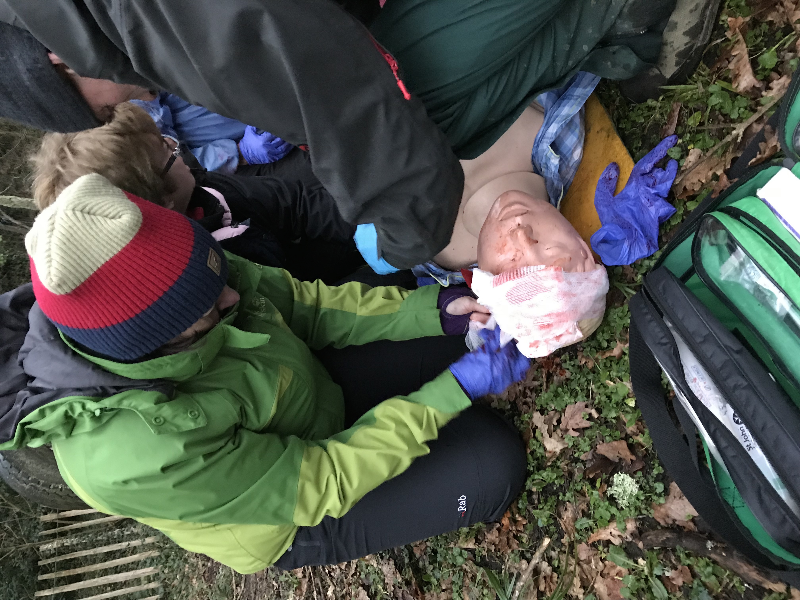 A 2 Day (16 Hour) REC Outdoor First Aid course. 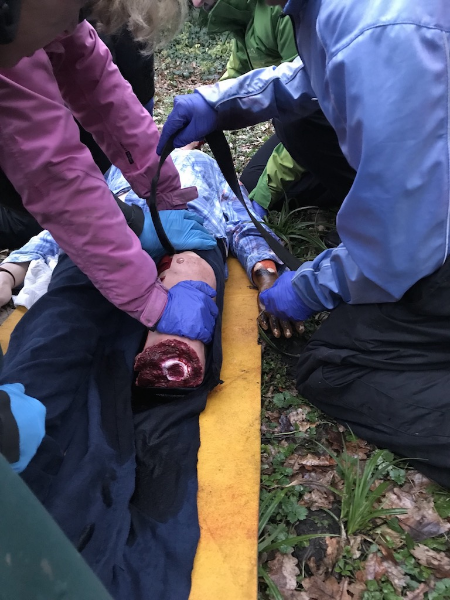 The course is run at an Outdoor Activities Centre outside of Southampton and is scenario based so lots of Outdoor First Aid exercises designed to make you think. Candidates will be using AED Defibrillators throughout the course. The course fee of £125.00 covers certification and First Aid manual for the REC course. We also run the RYA First Aid course in conjunction with the REC (Rescue Emergency Care) 2 day Outdoor First Aid course. The syllabus of the HSE One Day First Aid at Work Emergency First Aid course is covered throughout this course so pay an additional £5.00 at the start of the course to receive the FAAW certificate as well.